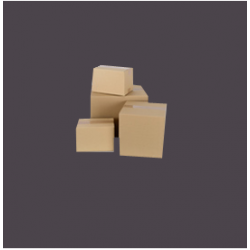 If you are moving to an area outside of our Free Delivery Zone, or would just prefer to keep your boxes, then our Package Deals to Buy may be suitable for you. 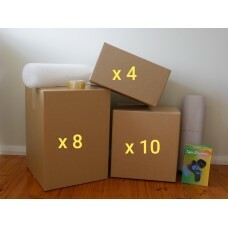 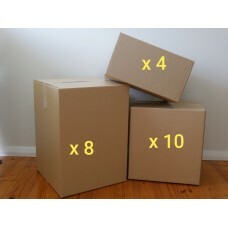 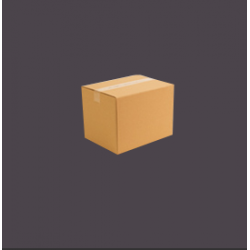 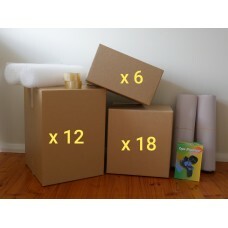 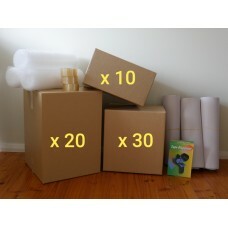 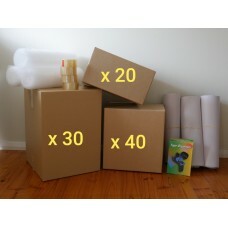 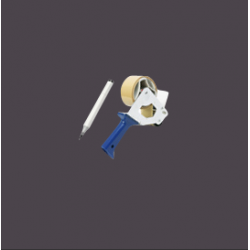 You can choose to buy either a complete moving kit with packing accessories, or a package with just 'Boxes-Only'. 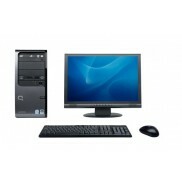 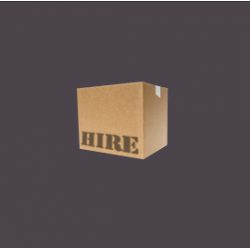 If you would prefer to Hire your package deal, just click here.